Do you regularly lose connectivity to your Wi-Fi network at home? Are network speeds so low that it takes forever to even copy a picture or music file to your PC – let alone stream video? Well, here are the most important tips for boosting wireless (WLAN) throughput across your home network. We've got a video that breaks down the basics, and more advanced tips below. Let's dive in. Have you wondered why your wireless signal is strong in some rooms and weak in others? It’s not only a matter of distance between your wireless router and your PCs or laptops. It’s also a matter of what objects (walls, doors, furniture, electrical equipment/outlets) interfere with a good signal. In many scenarios, you will be able to boost wifi strength significantly by repositioning either your router or the connected PCs. Unfortunately, this trial-and-error method can take a long time. To get the best possible location, the best approach is to create a map of network coverage across your home. Heatmapper, free software for Windows, will do just that. Click here to download Heatmapper. (It's free, but registration is required). After installation, the program asks for a floorplan of your home. No worries, if you don’t have one. You can create one. Simply walk around your apartment or house with a laptop in your hand running Heatmapper. As you walk (slowly!) through all the areas of your home, left click as much as you can. When you’re done, right click the application and you have your Wi-Fi sginal map. More generally, routers work best when given room to breathe. Don't position the router directly on the floor or next to thick walls. The best position is in the center (probably the corridor) of your apartment, with no or minimal objects blocking the signal. It’s rare to find router firmware or drivers for network adapters that works perfectly right out of the gate. Most "V1“ drivers and firmware for network equipment that I have used were bad, and came with all sorts of problems: slow connections, dropouts, missing features, and other quirks. So the first thing I always do when I get a new network device is look for updates. 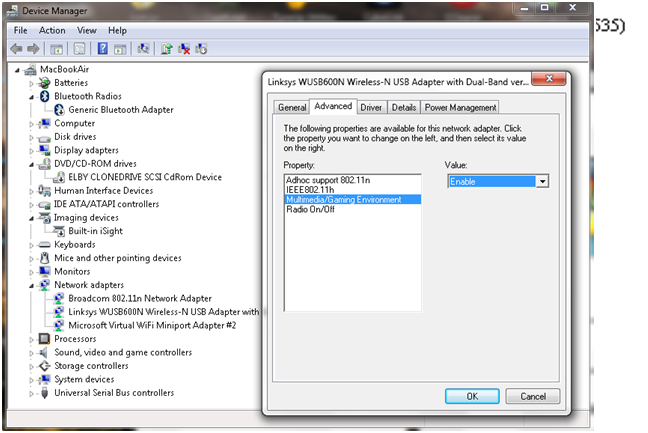 In all cases you need to figure out what Wi-Fi adapter you have - a quick look in your PCs spec sheet (if you still have it) or your Windows Device Manager will help. Next up, it's time to upgrade your routers firmware: Fortunately, upgrading firmware has become somewhat easier over the past couple of years. 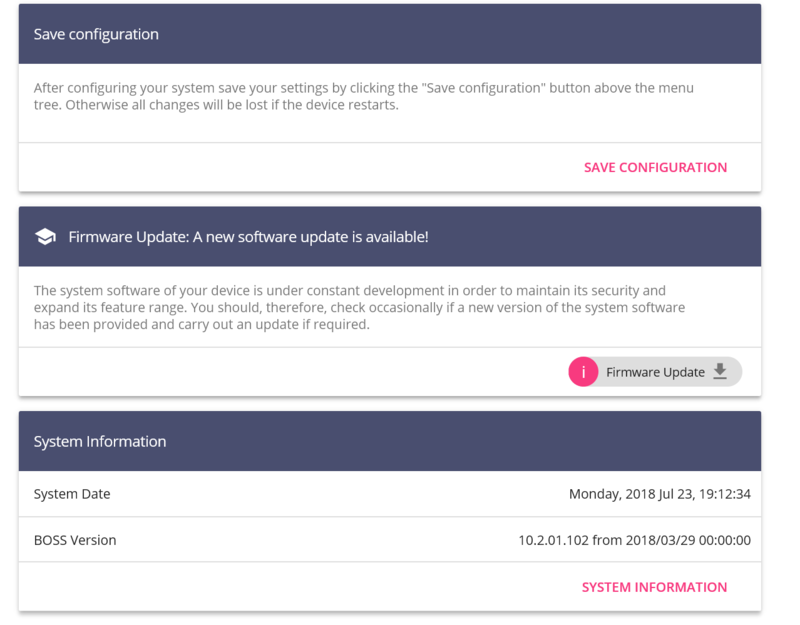 Simply open up firmware configuration page in your browser (see below) and find the "Firmware Upgrade“ page. As you can see, 802.11ac is the way to go these days with 802.11ax around the corner and first devices available in 2019. To get the maximum possible performance right now, you need to make sure that all your devices use at least the 802.11n or better the ac standard. 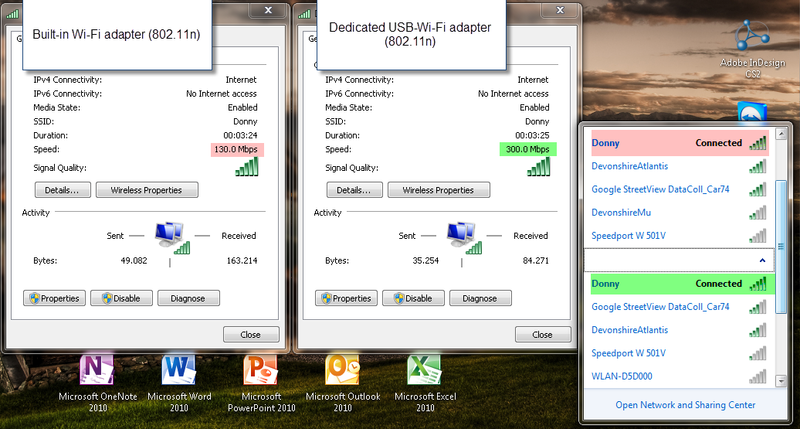 If your adapter does not support 802.11n or ac, but your router does, it’ll obviously use the lower N, G, B, or A modes. So make sure that all parts of your wireless chain are “n” compatible. 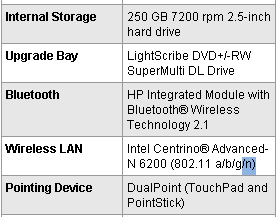 Even if your laptop or desktop has a built-in 802.11ac adapter that is connected to a full-fledged 802.11n router, you might want to look into getting a dedicated (external) USB wireless adapter. I know it sounds ridiculous, but in my experience, many external Wi-Fi adapters perform much better than built-in devices. The maximum speed meter went up from 130 Mbps to 300 Mbps. That rise let me stream full-definition 1080p video across my apartment with no stuttering or delay whatsoever. You can significantly boost your Wi-Fi connection by replacing the antenna or by adding another external antenna. This guide as well as this one will help you figure things out. Step 1 – Launch the command line. To do that, click on the Start orb, go to "All ProgramsAccessories“ and click on Command Prompt. Step 3 – You’ll see a large list of wireless networks in your area. Scroll through the list and watch for the entry that says "Channel“. Out of the seven in my screenshot, four networks are using channel 6 to send data, two use channel 5, and one uses channel 13. This is why I should probably choose either a lower channel or a channel between 6 and 13. To change the channel, you need to use the router configuration page. To get there, you’ll usually enter it’s IP adress into your browser (check the manual to see which address you need to type in). For example http://192.168.1.1, and enter the user name and password you specified at setup – or the default credentials if you never specified it (which is potentially dangerous). Pick the channel that is not (or barely) used in your area. In my example, I chose channel 10. Reconnect all your devices and see if you’ve got better speed and if you’re reliability issues are fixed. If your flat or house has thick walls or is so large that your router cannot broadcast a solid signal from one end to the other, it’s probably wise to get a wireless repeater. These look very similar to a router. They pick up Wi-Fi signals and rebroadcast them with renewed strength. The repeater connects to your wireless router as a regular client, receiving an IP address over DHCP much like your regular laptop or PC. Position: I suggest following the first tip of this guide to locate the weak singal areas. Place the repeater close to one of these spots. But make sure that it’s still in a strong signal area and able to pick up at least 80% of the signal from your main router. Hardware: When choosing a repeater, don’t be confused by the different names – some companies name their repeaters "range extenders" while others call them "Wi-Fi expanders" or something similar. They are all the same. Simply make sure to pick one that rebroadcasts your 802.11n or AC signal. And make sure that it’s compatible with your router. Set up: Every manufacturer has different setup procedures. In general all you need is your network name and password. Tip: Check out resources for a general overview of extenders. Or try this comprehensive guide on how to use your router as a universal wireless repeater. There are many complicated settings on your router which can help you optimize the signal in your home. Unfortunately, manufacturers tend to offer options under different names, so we’ll just give a handful of hints that explain where to look and what to look for. It is also necessary to check the default values of some settings. 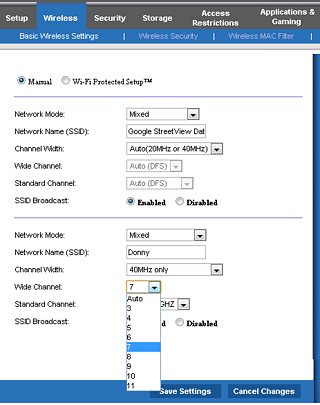 5 Ghz Wireless Mode: If your router and adapter has a 5 Ghz mode, I’d recommend using it instead of the regular 2.4 Ghz. Known as dual band, these devices can give you a better throughput when the 5 Ghz mode is activated. 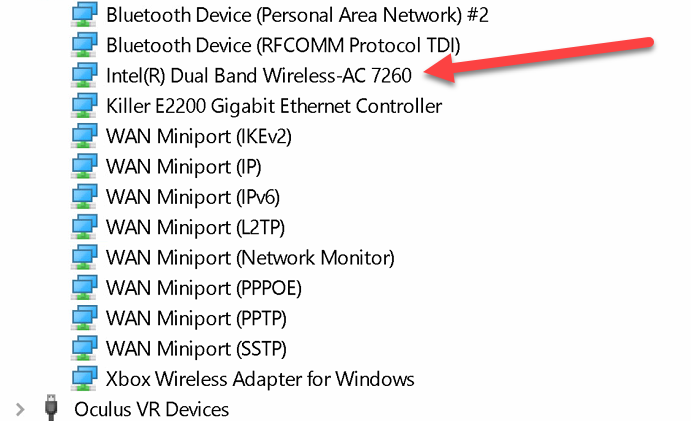 To enable a 5 GHz connection, go to your router configuration page (normally shown on the device), and find your wireless settings. If you can see an option for a 5 GHz connection, enable it. RTS Threshold: RTS stands for "Request to send". The function essentially asks laptops and smartphones for permission to send the next data packet. The lower the threshold, the more stable your Wi-Fi network, since it asks to send packages more frequently. If you don’t have problems with your Wi-Fi, make sure that the RTS Threshold is set to the maximum allowed. To do this, go to your router configuration and try to find the "RTS Threshold value" in the wireless settings. Set it to 2347. If you DO have problems with your wifi (dropouts, the need to restart, etc), try lowering this value. Enable multimedia/gaming settings: Some wireless adapters can be configured for regular use or for gaming/multimedia. If you’re streaming video or playing games, enabling this second mode will make sure that network packets for these are prioritised. Going forward, if you’re watching a video file over your network, the video will get prioritized. This tip is not an optimization technique per se, but it’s a great way to determine if our tips so far have had a positive effect on your network. 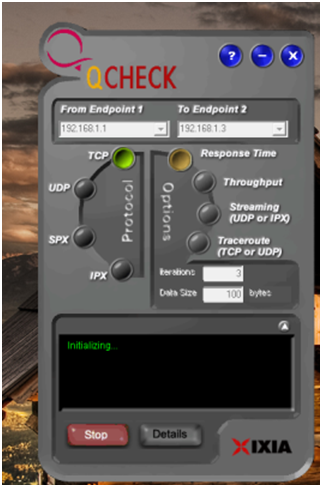 The free "QCheck" tool will show you the response time, throughput, and streaming performance of your wireless setup. You can easily get it from this website after filling out a short form. Enter your IP address under "Endpoint 1" and another IP address in your network under "Endpoint 2". Then run the test. 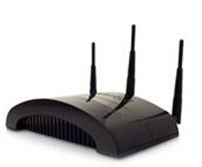 Some router manufacturers sell external antennae that are much stronger than the router’s built-in antenna. If your signal is weak in places (and all our other tips have failed), then you’ll need to check if your manufacturer sells either omnidirectional or directional antennae. Omnidirectional: Sends out a signal in all directions. By default, most built-in antennas are omnidirectional, but they are not all the same in terms of power, so make sure to get a longer one with "high gain". Directional antenna: This kind of antenna sends a strong wireless signal in a certain direction instead of spreading it in all directions, improving the performance in the target area. It’s like pointing a flashlight in a certain direction instead of using your regular ceiling lamps. To connect a new antenna, you’ll usually use the SMA connector or MMCX. For more on wireless antennae, I recommend the Do-It-Yourself Wireless Antenna Update website by BinaryWolf. You’ll find great how-to guides and hardware recommendations that’ll help you pick the best antenna and the right setup. And that’s it! Using these tips and tricks should improve your Wi-Fi performance and experience!